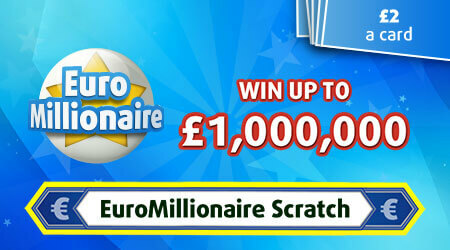 Lucky Stars are shining in this EuroMillions Scratch! Match from 1-5 numbers to win or find lucky stars for more instant prizes! Return to player rated at 60.40%.